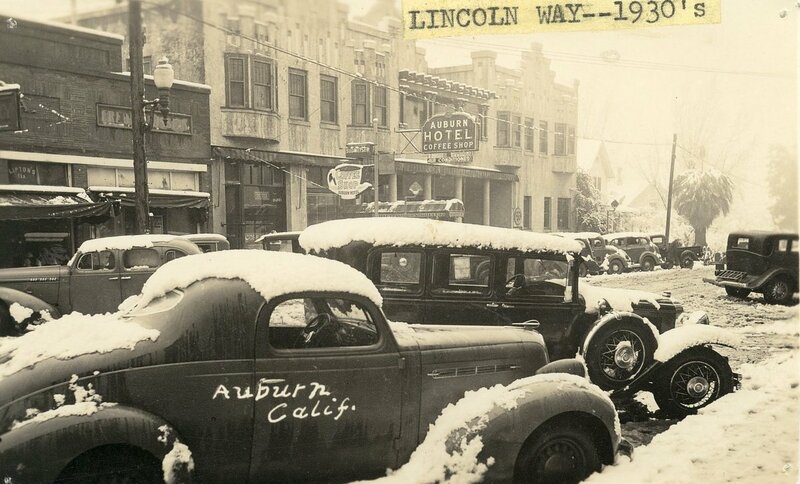 The origin of the name Auburn can be traced back to 1846 when President Polk sent a regiment of New York Volunteers to serve as an occupying force in CA during the Mexican-American War. It was known as "Stevenson's Regiment". 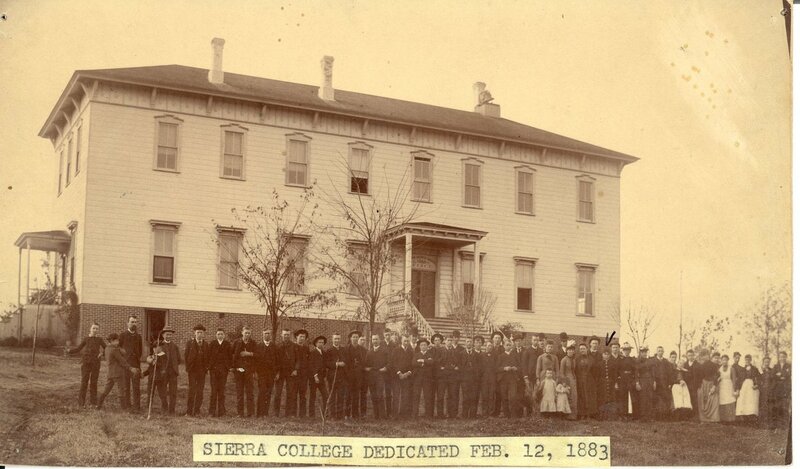 This regiment was taken out of service in 1848, shortly after the discovery of gold in Coloma. 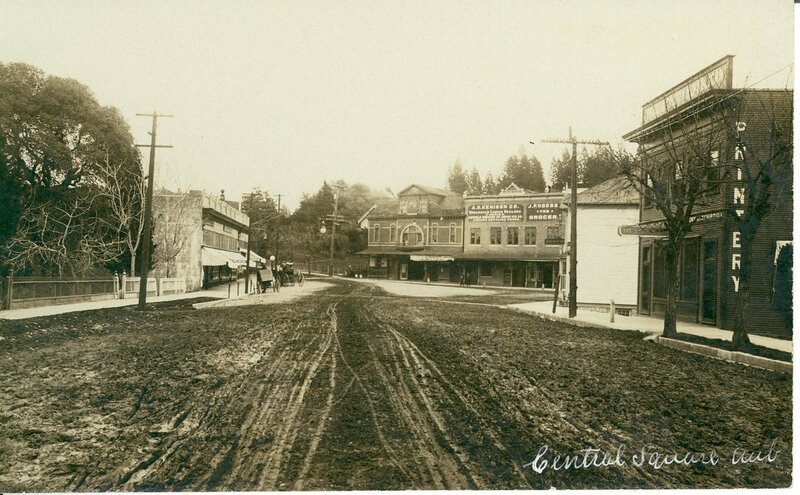 Some of these New York Volunteers then joined the gold rush in the area then known as North Fork Dry Diggins or Wood's Dry Diggins (Auburn Ravine area). 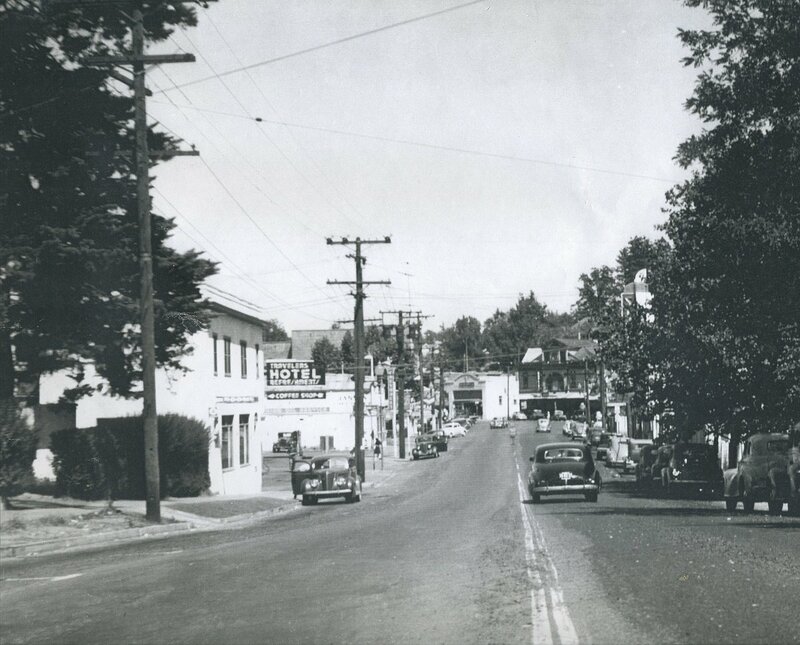 In August 1849 the name of this mining camp, with a population of approximately 1,500 was officially changed to "Auburn" - most likely because a number of these former NY Volunteers who settled there were from the Auburn, NY area. 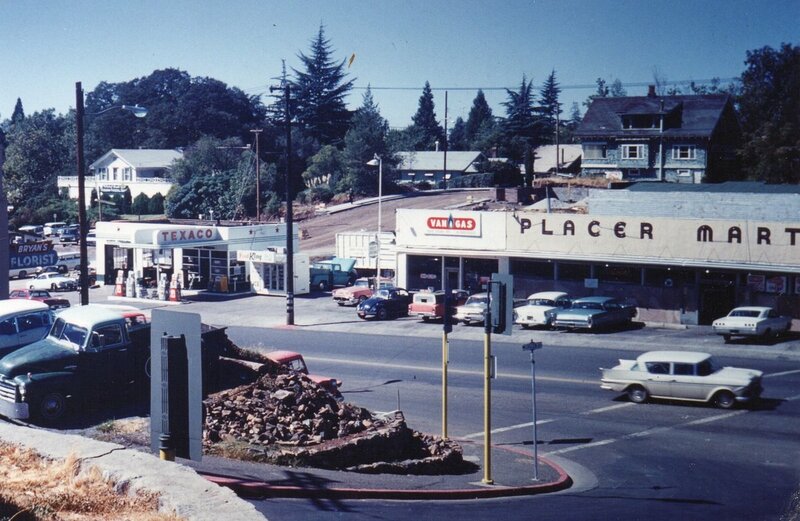 Auburn became the Placer County seat in 1851. 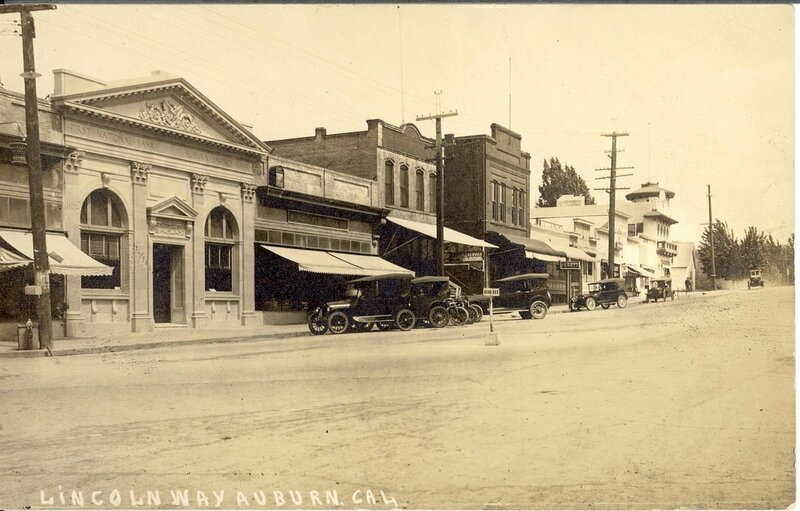 Downtown Auburn began to establish itself as the a commerce hub shortly after the Central Pacific Railroad made its way through Auburn in 1865 which became known as East Auburn with Railroad Street (now Lincoln Way) heading down to Central Square. Broad Street took over from there into Old Town. 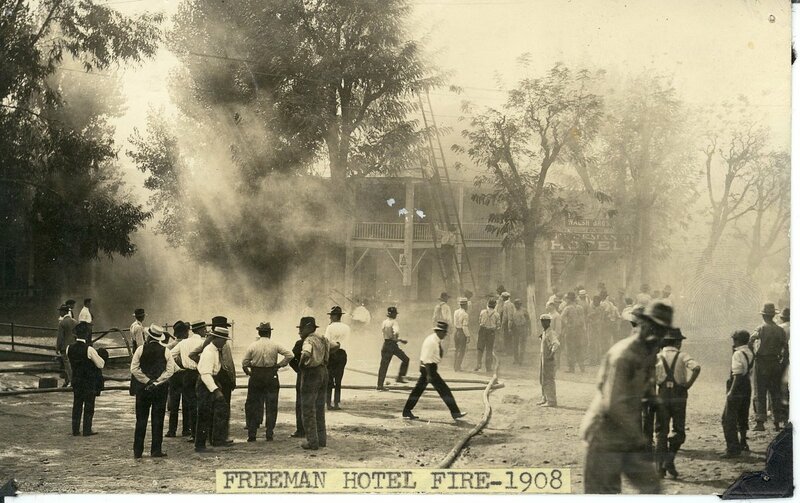 There was a sinking area on Central Square and when the new courthouse was built, the old brick jail was dismantled and the remains were used to fill that low spot in Central Square. The Congregational Church was located where Wells Fargo recently closed. There were steps leading up to the front of the church facing the Square in earlier photos but after the fill in, the door was at street level. 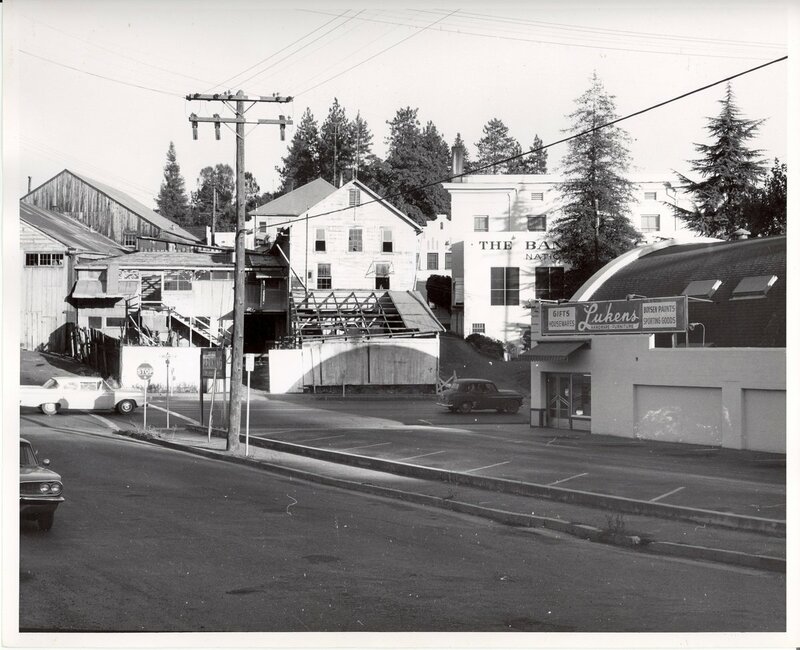 The depot was a magnet for business development which gave it an advantage that Old Town didn't have. 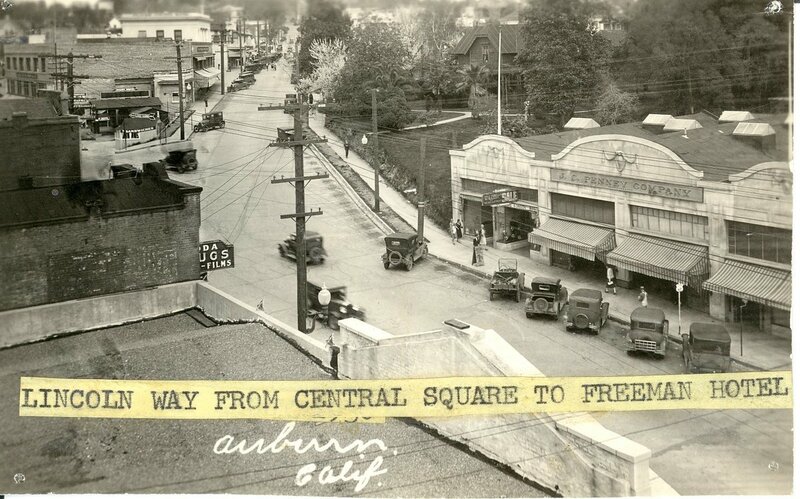 First an East Auburn post office was built next to the depot, then the empty area between Old Town and the railroad's depot eventually filled up with businesses opening up all along what is now High Street and Lincoln Way. 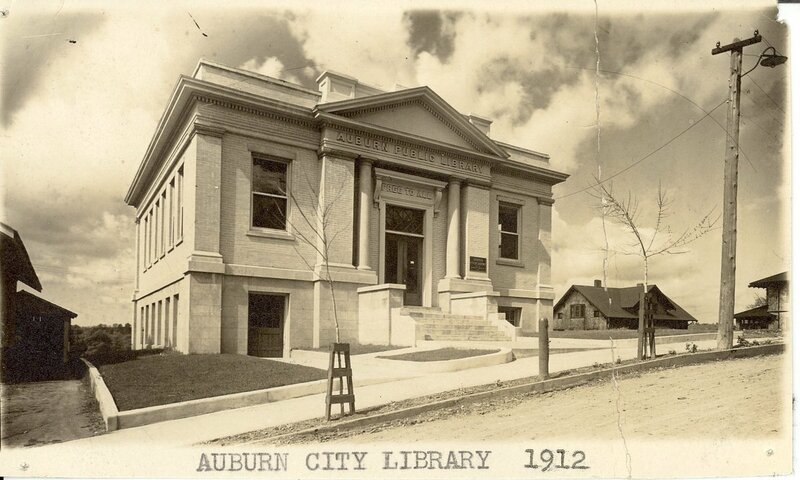 Auburn was incorporated in 1888. 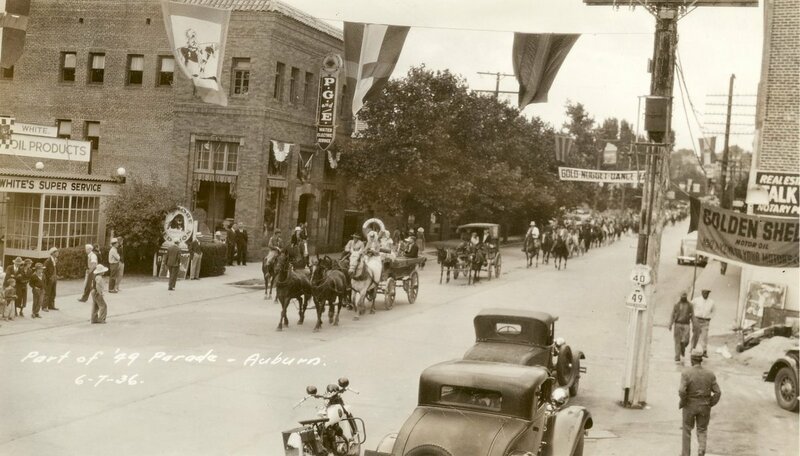 By 1919 and Auburn had become a unified whole. 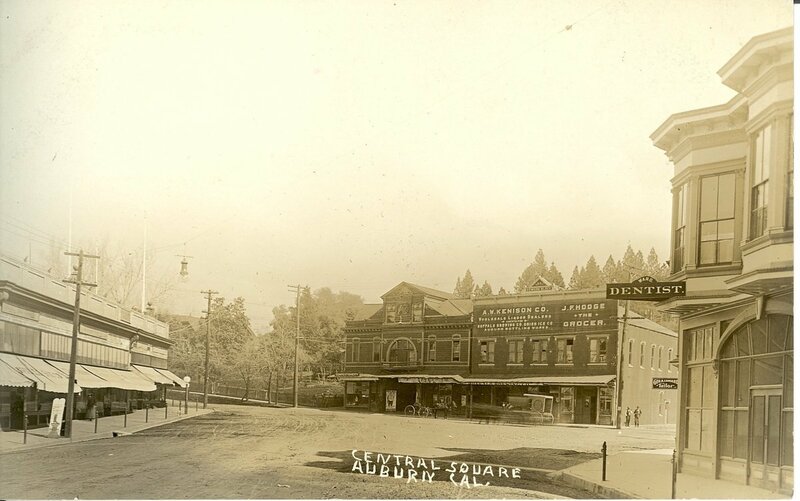 the biggest attraction in downtown was the Opera House located where the current strip where A-Town Bikes is. 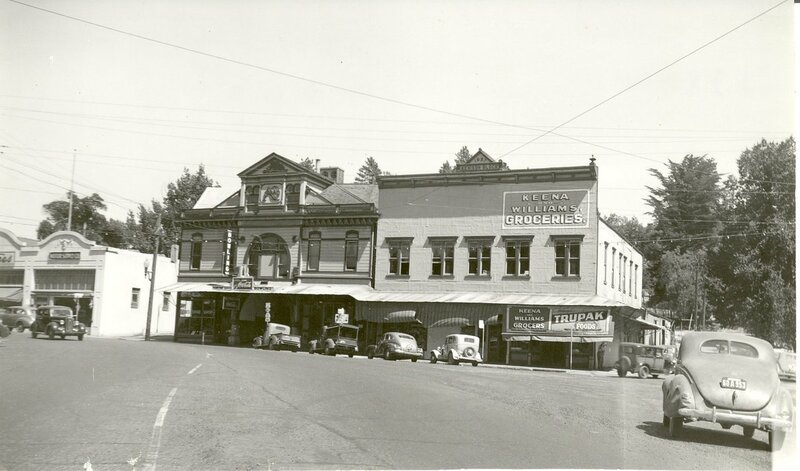 After the State Theater opened up a block away, the Opera House closed and became a bowling Alley. 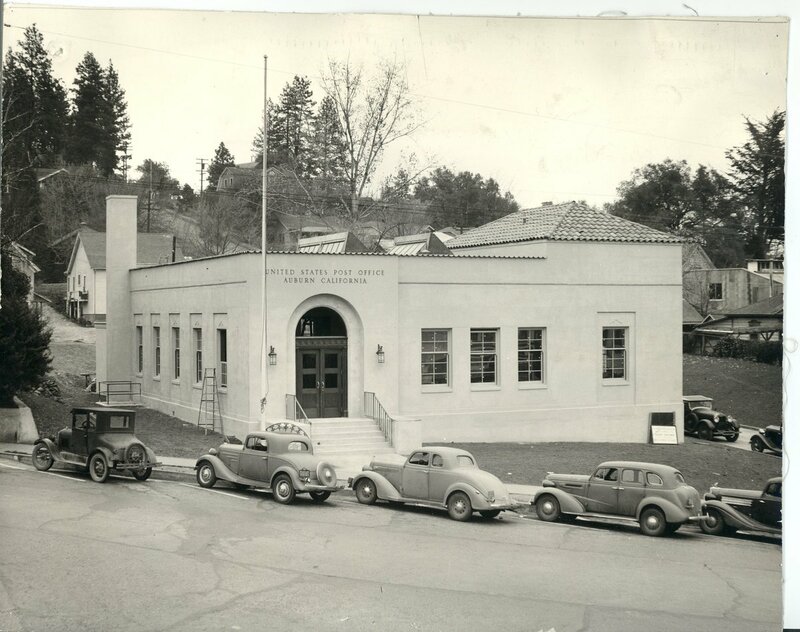 After a 1957 fire burned down the Opera House structure, Foothills Bowl opened in Bowman. 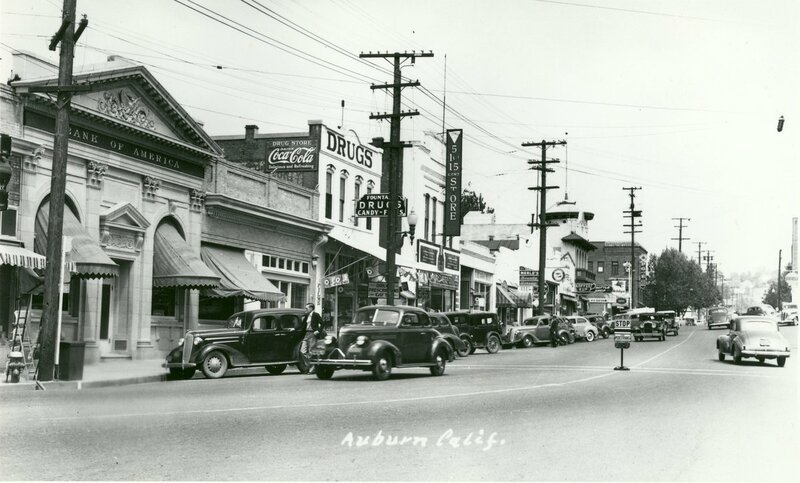 Today Downtown Auburn is alive with over 400 businesses and there is something for everyone. 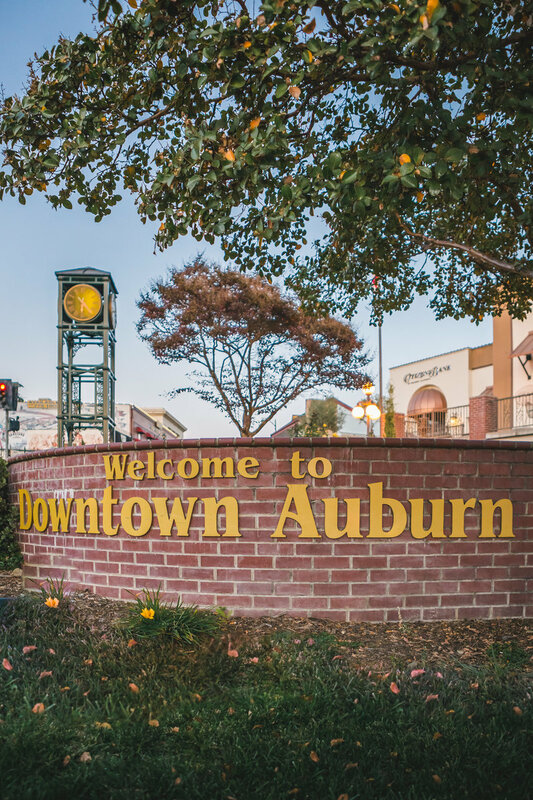 Downtown Auburn offers a wide variety of things to do. 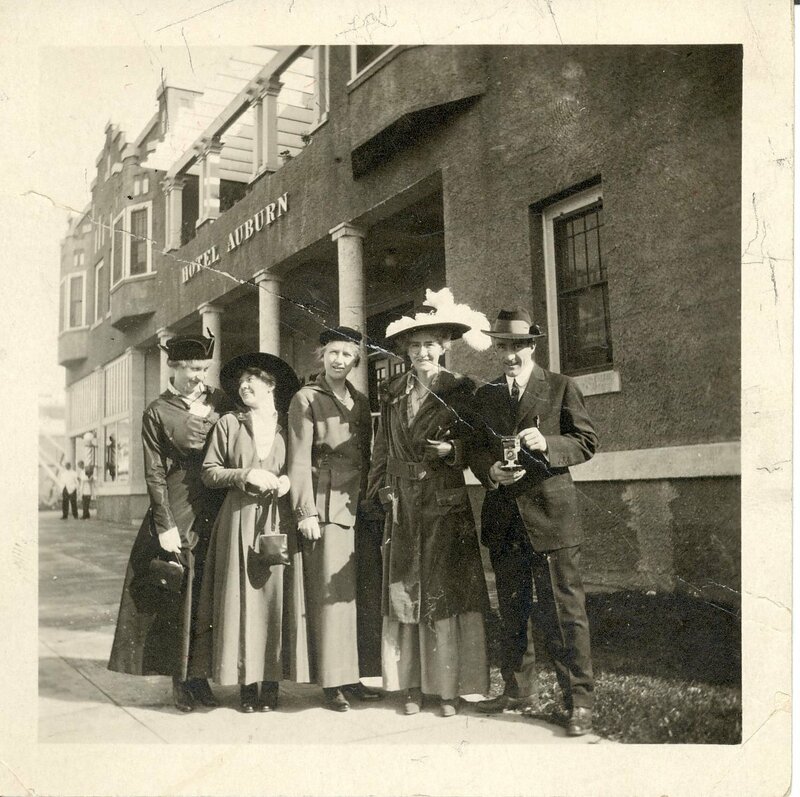 From visiting art galleries to live theatre at the State Theatre to listening to live music in a few of our restaurants to shopping antique stores, clothing and home boutiques, and specialty stores. Whether you are shopping for yourself or looking for the perfect gift, you will find it in Downtown Auburn! After all that shopping and visiting be sure to treat your self to a fabulous massage or new hair do while in the area. Lastly, if you are hungry, we have a wide variety of restaurants, delis, bars, and dessert establishments. Not to mention all the many parades, events, and community happenings going on almost monthly.